This course will give students an understanding of the sufficiency of Scripture to help people with their mental, emotional, spiritual and relational problems. 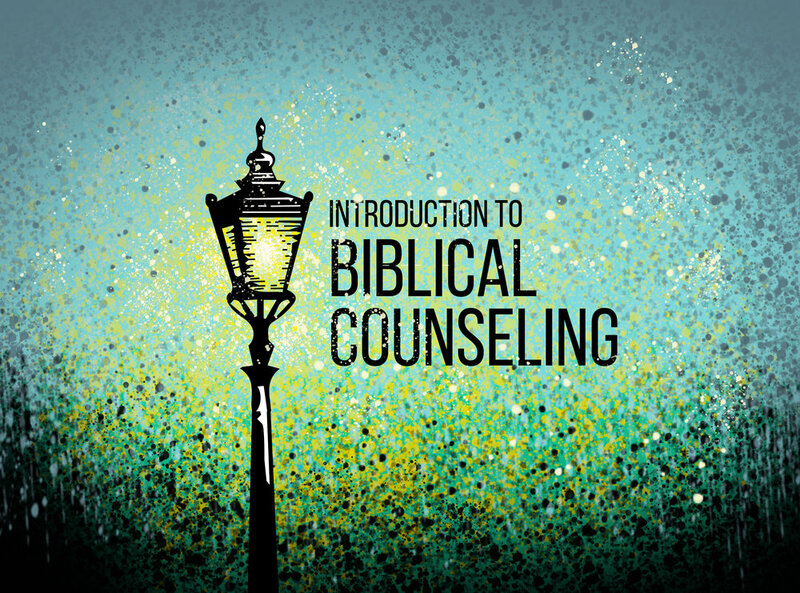 Students will see how the use of God's Word in biblical counseling is far superior to modern therapeutic, psychological and psychiatric approaches. Students learn biblical principles to address people's problems.